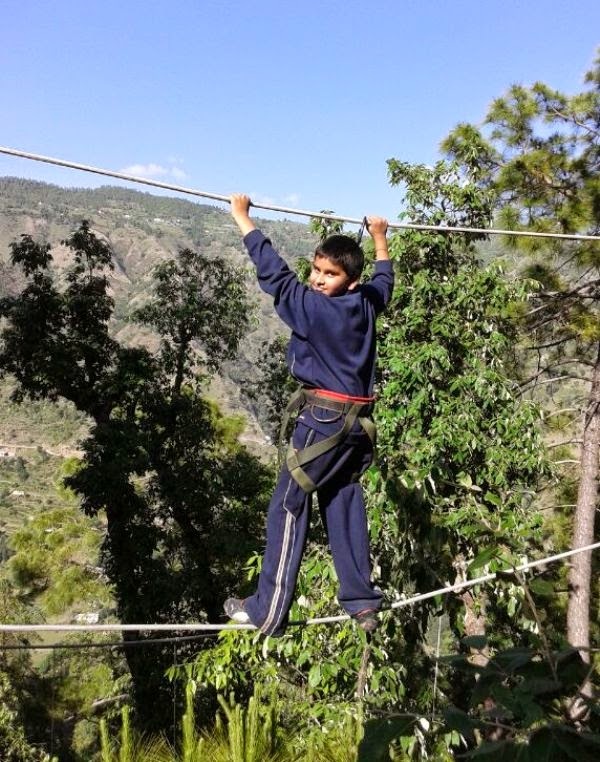 Wittians have returned and experienced the thrill of adventure at the Chail Adventure Camp. 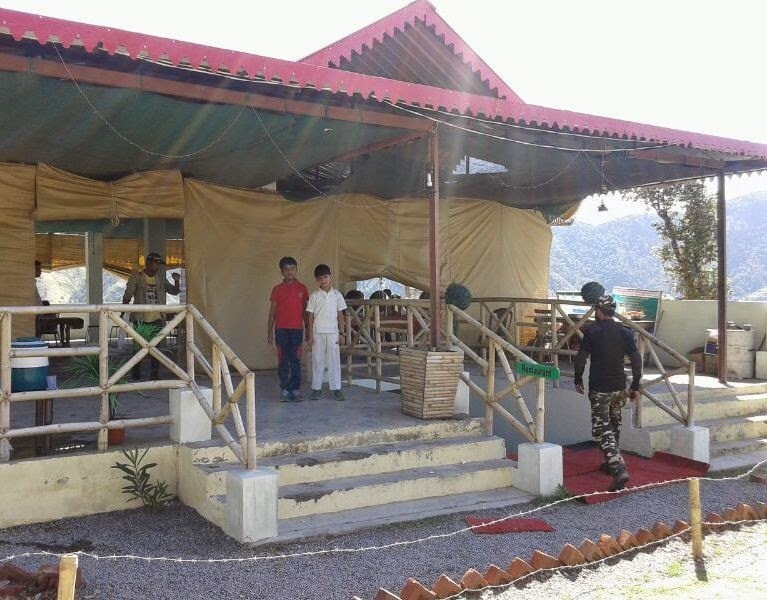 The Adventure Camping Resort Chail has an awesome view of the mountains of Churdhar, also known as Chor Chandni, with pristine surroundings, complete solitude, a luxurious treatment and lots of adventure activities. 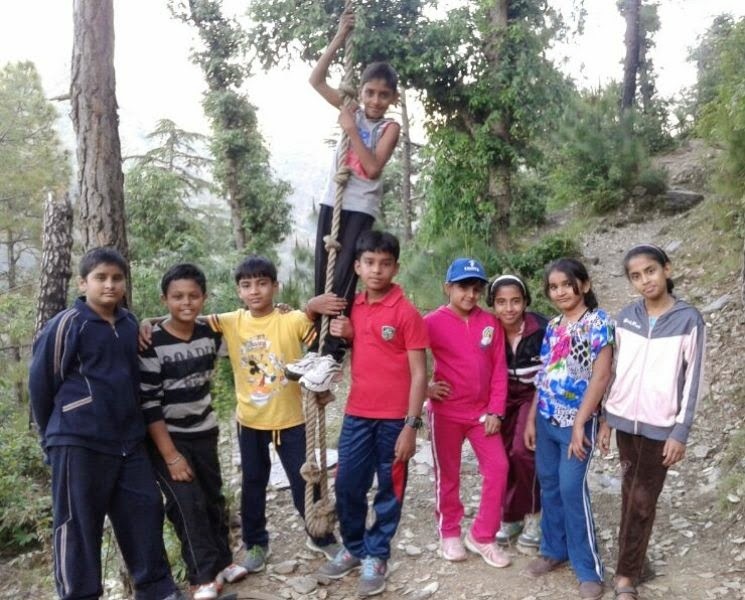 Students enjoyed and indulged themselves in the magical and adventurous surroundings of Chail with a variety of Indoor and Outdoor activities like Trekking, Flying Fox, Double Trouble, Commando Bridge, Rock Climbing, Rappelling, Net Climbing, Campfire and Night Trekking. The verbal and social learning that takes place during an activity such as collage-making stimulates language development. As a session activity, collage-making activity was conducted. Students took it as opportunity to discuss what they were doing and to interact with their peers at the collage table. The collage had a theme-‘Know Players’. Specific vocabulary was targeted as well. By modeling this activity with grade VII students were not only helped to gain an understanding of how to make collages but also to learn the kind of language it generates. They gathered a wide range of interesting materials. 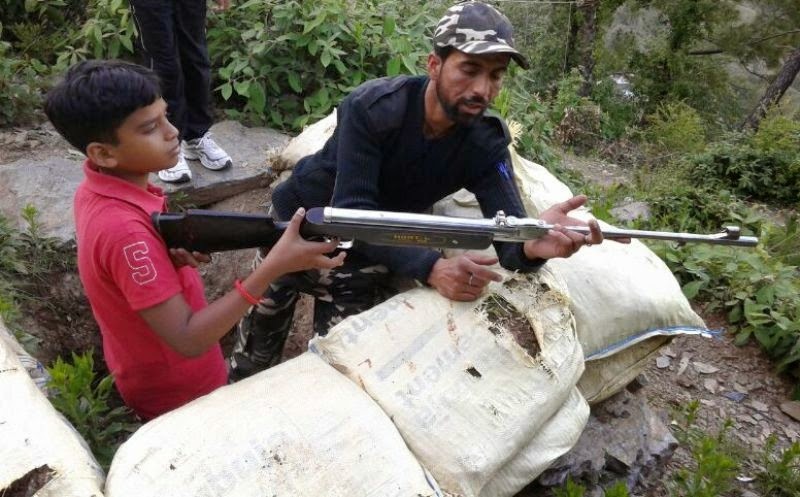 Glue and a surface for mounting were given to them. The teacher of this session noted the conversations that occur around the collage-making process, paying special attention to the vocabulary used. After the collage was made, the teacher shared her observations and the students shared their conversations and thoughts on the process. The last two days of the school before the summer breaks were quite exhilarating for the students of the primary section as the school organized Witty Premier League for them. There was football match for the girls and cricket match for the boys. 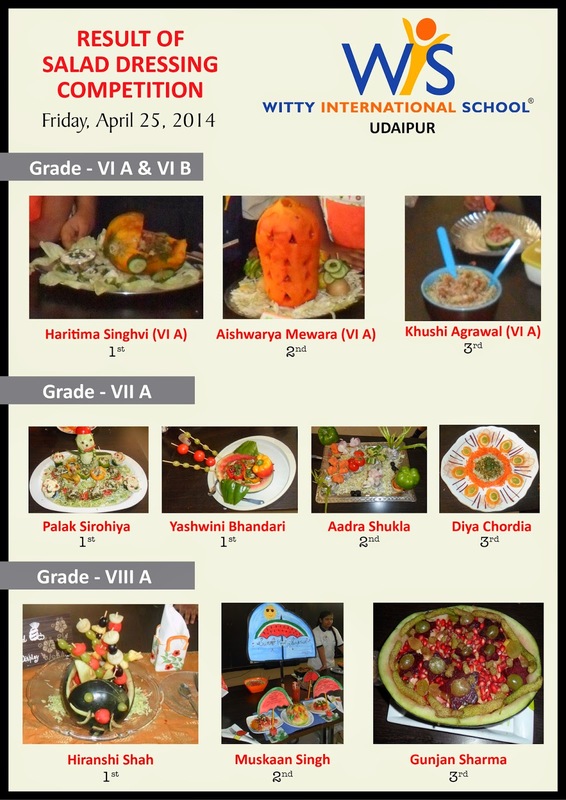 Students of Grade V to VII participated enthusiastically in the competition. Semifinal round was on 2nd May and final match was on 3rd May. 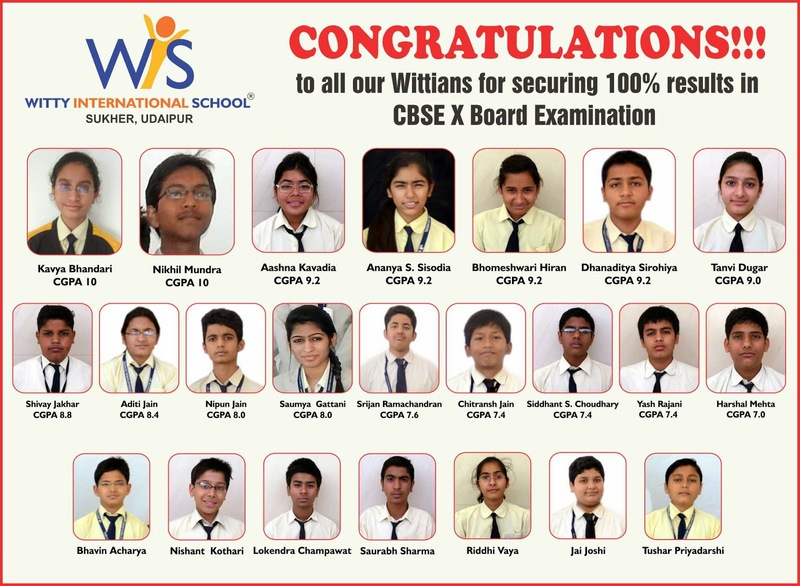 The auspicious morning of May 1, 2014 witnessed the Investiture Ceremony in the premises of Witty International School, Bhilwara, in which the capable and deserving students of the school were conferred with various positions. The occasion was graced by the honourable Chief Dr Suman Trivedi, President of Child Welfare Committee. The presentation ceremony was solemnized by the Chief Guest, conferring the authority and adoring the symbols to all the members in a formal way.Then all the members of the cabinet took the oath to abide by the rules and regulations and to participate actively in the working of the school. 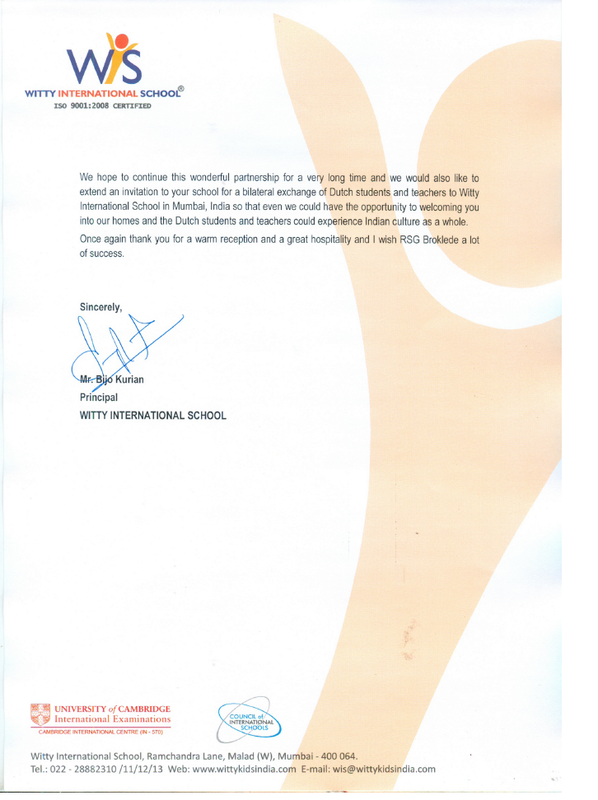 The team was lead by the Head boy ,Harshit Sharma and Head girl, Siya Mishra. At the end valuable message was given by the Principal Ma’am to the young budding leaders of the cabinet. The programme was concluded with the National Anthem. 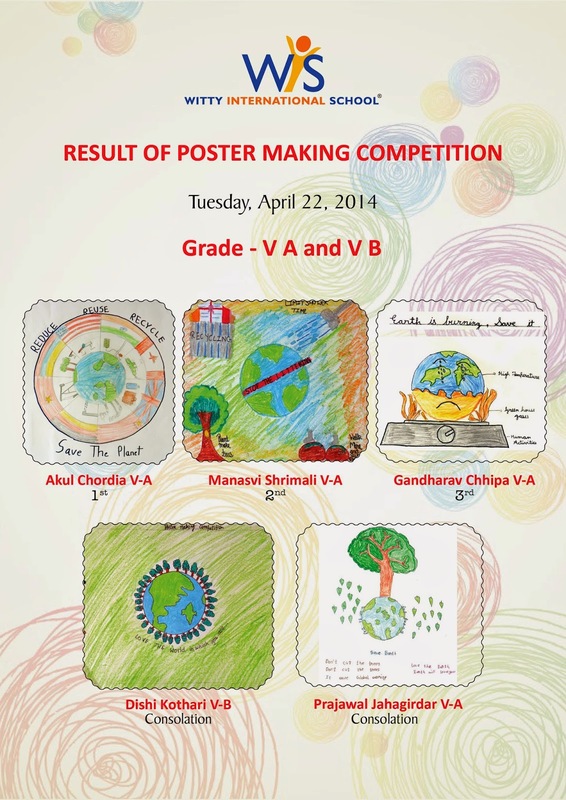 On 22nd April 2014, Witty International School organized a Poster Making Competition and Collage Making Activity to celebrate Earth Day. 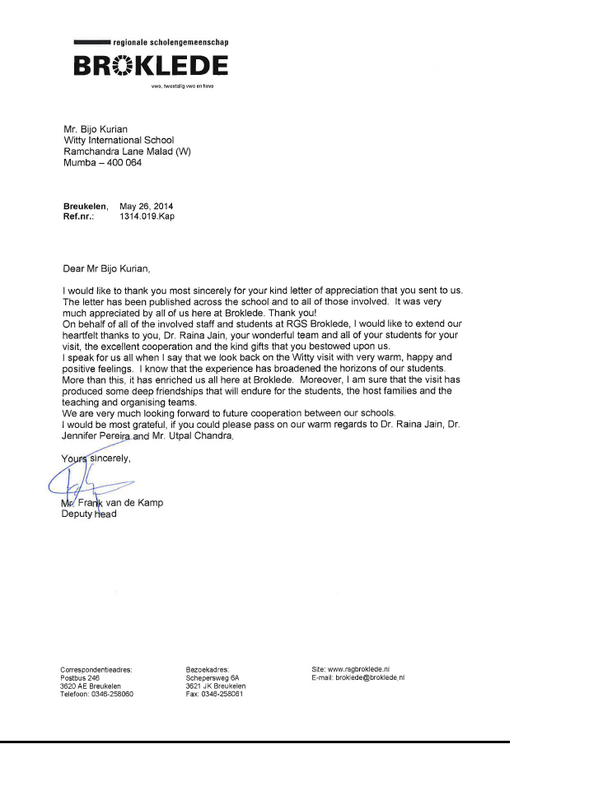 The students from Grade V to Grade VIII participated with great enthusiasm. 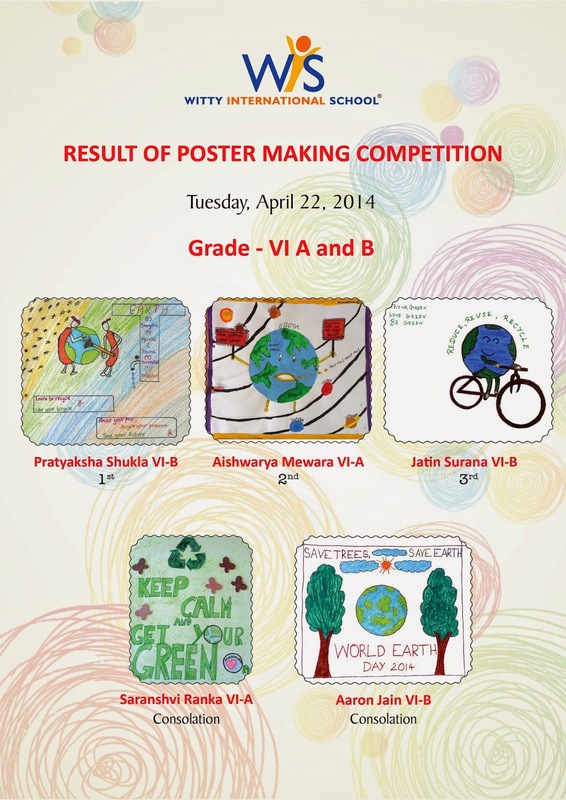 The theme for the competition was “Think Green”. 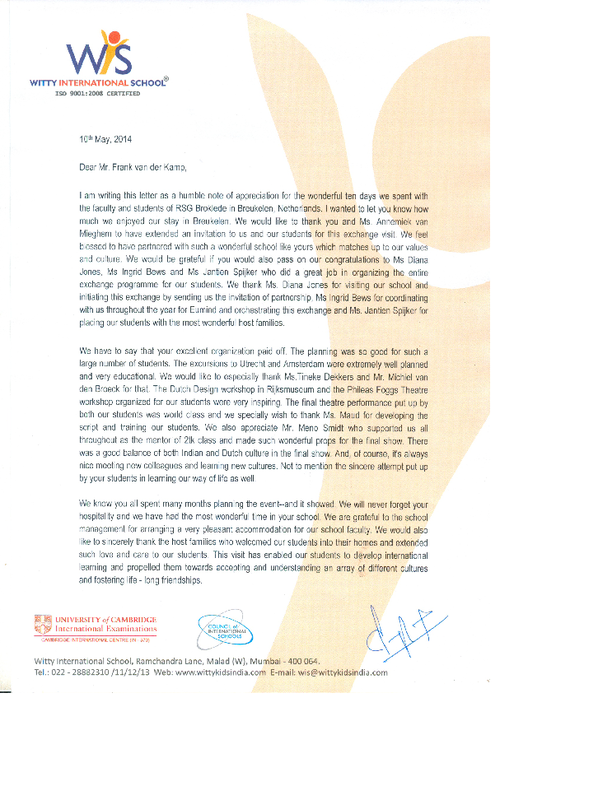 We congratulate all the participants and winners.